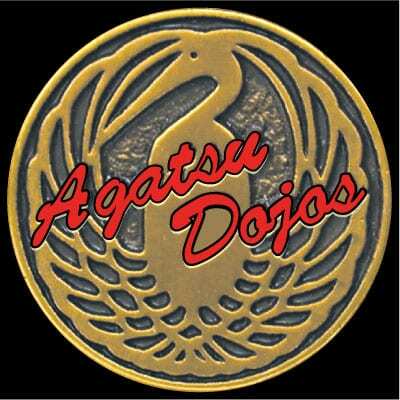 Teen Classes at Agatsu Dojos offer an atmosphere of supportive social interaction that builds Positive Self-Image and effective peer pressure response along with Awareness and effective Self-Defense. Students build quality friendships while developing Responsibility and Leadership. Cultural & community service opportunities are offered along with guidance, referrals and letters of recommendation from their Instructors as they improve and advance in their study. Achievement & Motivation are realized through individual effort versus team oriented activities. 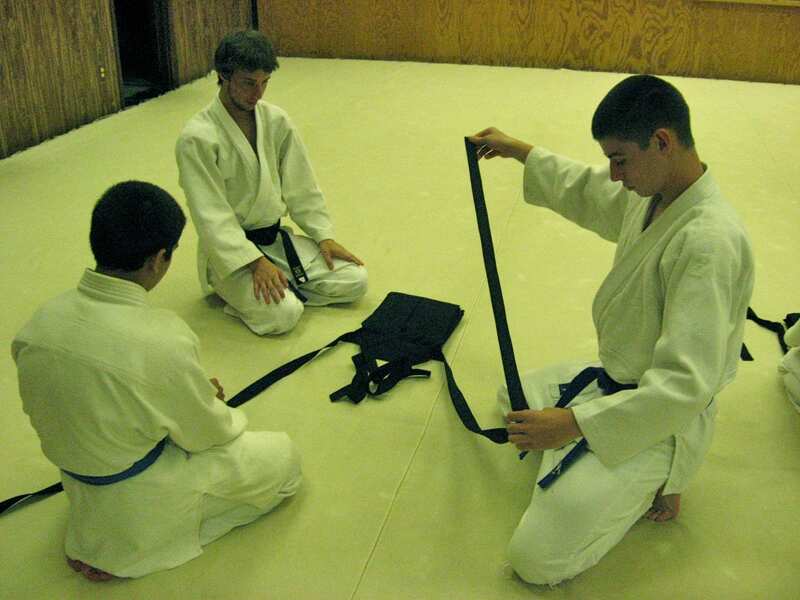 I started Aikido during Middle School. I was just hanging out and hot-headed. 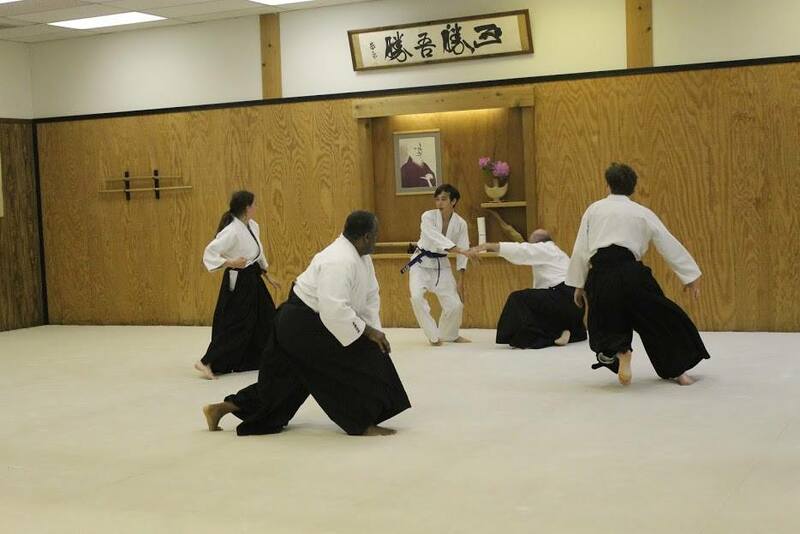 Aikido helps you cool down and handle situations much better. I believe that nothing of value comes easy. In High School, there are situations where people try to intimidate you. Aikido helps you walk away from the situation. I started training at age 10. 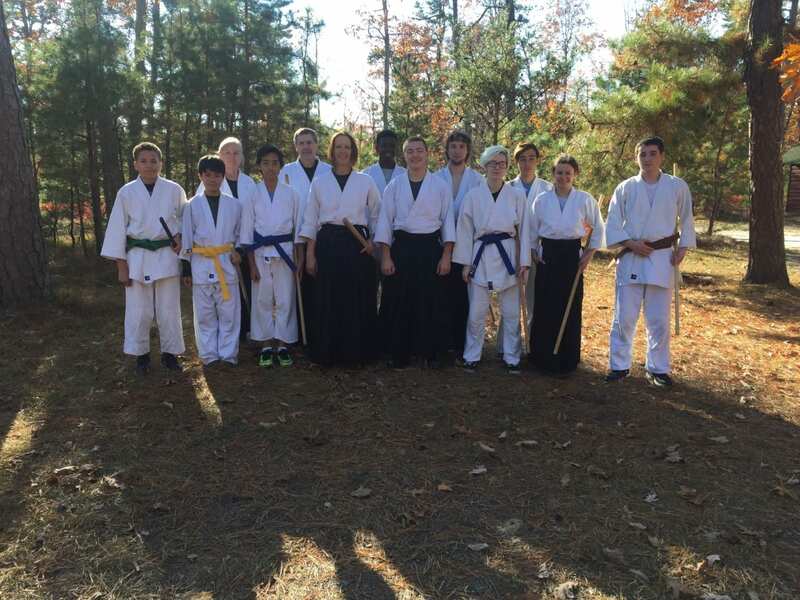 I observed a class and felt that I could do it without hurting someone or getting hurt. 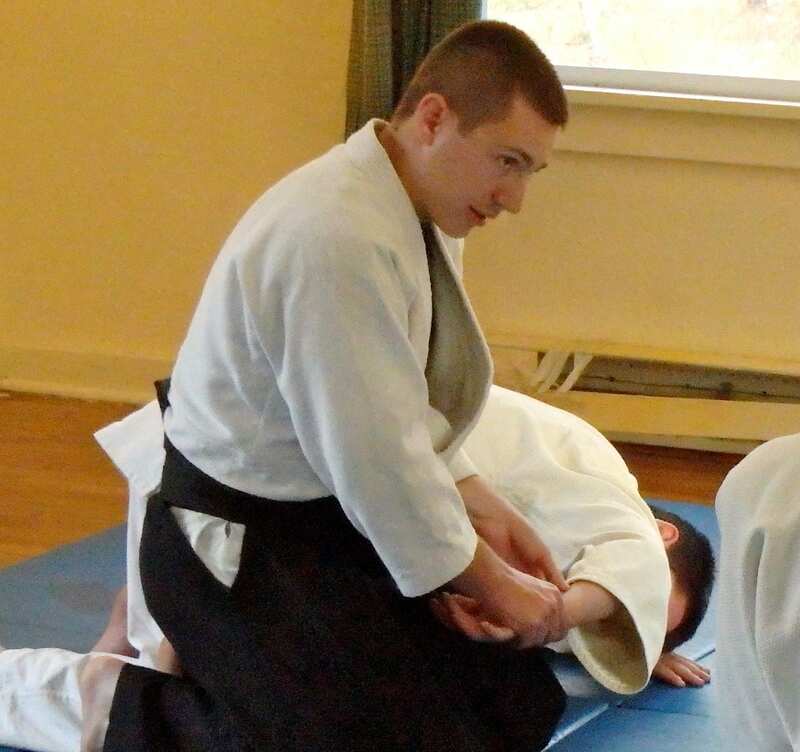 Aikido redirects the force of the attacker and permits you to de-escalate the attacker. My Grandson wanted to do a Martial Art that was not violent. I brought him to Aikido and he loved it. He has become confident yet humble. It has helped him avoid bullying. He has been able to realize accomplishments without competition. The self-confidence and calmness has helped him think before he acts and be more comfortable with his decisions. Aikido has been wonderful for him.